usually get more response than lengthy ads. Be sure to include your e-mail and website address, or any other contact information you may have in your ad. Mega-Mail submissions start within 24 hours (usually much sooner). We have spent the last 12+ years focusing on THREE marketing sites, Smart-list.com, herculist.com, and now ListVolta.com. With our NEW & IMPROVED Mega-Mail ad submissions, we will submit your ad to the CONTACT addresses of all three of these powerful lists for ONLY $39.95 (this low price will not last long)! Your mailbox will not be flooded because we submit your advertisment with our own e-mail addresses and servers! As an added incentive for members to read your ad, your List Volta submissions will be worth 5000 credits (NOKs) to all members that visit your site! 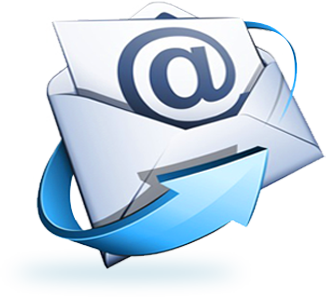 Mega-Mail is an excellent vehicle for getting your ad seen by thousands! Place your ad today by selecting one of the payment options below!